East India Company Restaurants have been in business for over thirty years and have always enjoyed a reputation for the best East Indian Food in Ottawa and Winnipeg, Canada. The company is known not only for the high quality of food and service provided, but also for the atmosphere created through authentic Indian artwork ranging from 100 to 500 years old displayed through out the restaurants. Rated 5 Stars many times over by local reviewers (Marion Warhaft, Winnipeg Free Press, Ottawa Herald) and recognized as one of the best in Canada (Ann Hardy, Where to eat in Canada). Our current locations are 349 York Ave, Winnipeg, Manitoba and 210 Somerset St. West, Ottawa, Ontario. Our Winnipeg location has been in operation for the 32 years and was recently ranked in the top 100 restaurants in Canada (Where to Eat in Canada, 2001). 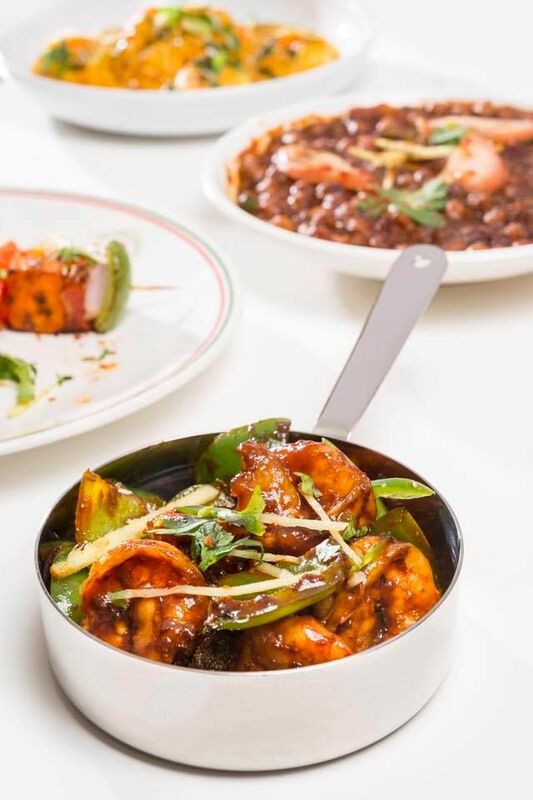 Our second location has been in operation for 2 full years now and has earned the titles of ‘Best New’ and ‘Best East Indian’ in each of its successive years of operation. We have built a solid reputation of consistently good food and warm personalized service. Mr. Kamal Mehra the patriarch of the family business has been at the helm for the last 30 years. Through these years Mr. Mehra along with his wife Sudha Mehra have perfected their recipes and indeed their operation. The business has grown from a small 2 person family business in the late 1970’s to a full fledged 5 star restaurant in the heart of Winnipeg and Ottawa. East India Co is pleased to offer pickup and delivery online in Winnipeg through SkipTheDishes. We also have a strong management team associated with our restaurants. Sachit Mehra is also a part of this team. He has 11 years experience at the East India Company Pub and Eatery, the East India Company Chutneys Branch, East India Company Ottawa. He received the “Young Entrepreneur of the Year” award from the Asia Pacific Foundation when he was 19 for his role in developing the East India Company. He is aggressive and devoted with a focus on customer service and customer loyalty. He is qualified in food handling and every facet of restaurant operation from cooking in the kitchen to customer service to bar operations and staff management. He has focused his life on his love for restaurants and is continually looking for ways to bring his cuisine to the public. He was part of the opening team at the Chutneys branch of the East India Company at the forks market and also makes up the permanent management team. Anish Mehra is a graduate of the four-year Restaurant and Hotel Management program at the University of Guelph. Anish’s greatest asset to the restaurant business will be his knowledge of controls and systems that we apply to our business, making us more efficient in our daily operations. He has received numerous awards and scholarships in his field. He is an invaluable addition to the team. Nitin Mehra is a East India Company’s newest addition to the Restaurant team. Nitin has spent the last five years traveling between Winnipeg, Ottawa, and Montreal working to improve his skills as an Indian Chef. In this time he has earned degrees as a chef from Algonquin Culinary as well ad Le Cordon Blue. 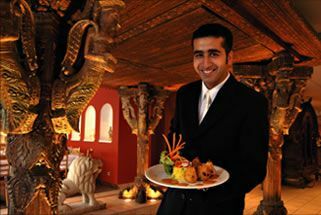 Nitin is also a trained Sommelier which gives him the unique ability to properly match the delicate flavours of Indian cuisine to the wine world.